A man came in with a picture of a haircut he hoped to get from his barber, and unfortunately, it came out a bit too accurate. 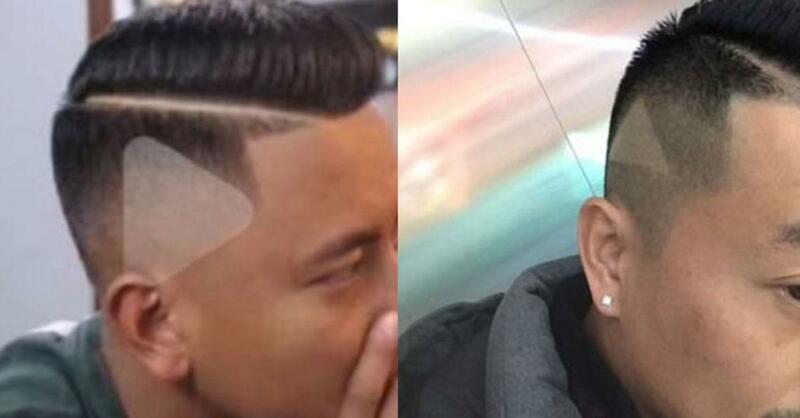 The unidentified man was watching a video on his phone when he paused it, causing the “play” button symbol to come up on the screen, and asked his hairstylist to give him the exact look. Not realizing, the barber recreated the look perfectly, “play” button and all. YIKES!